Common Ground, as the catchy name implies, is a coffee shop. 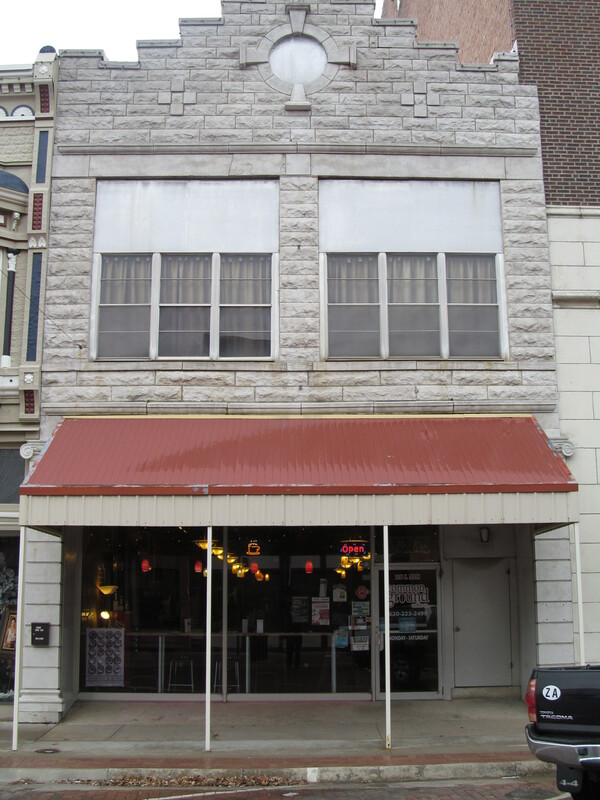 It is the only coffee shop in Fort Scott, Kansas, and is located in the historic downtown area, just a couple of blocks due south of the Fort Scott National Historic Site. Like any good coffee shop, the java is above average, the wireless internet connection is good and the music is eclectic. Unlike many other coffee shops, they have BACON! 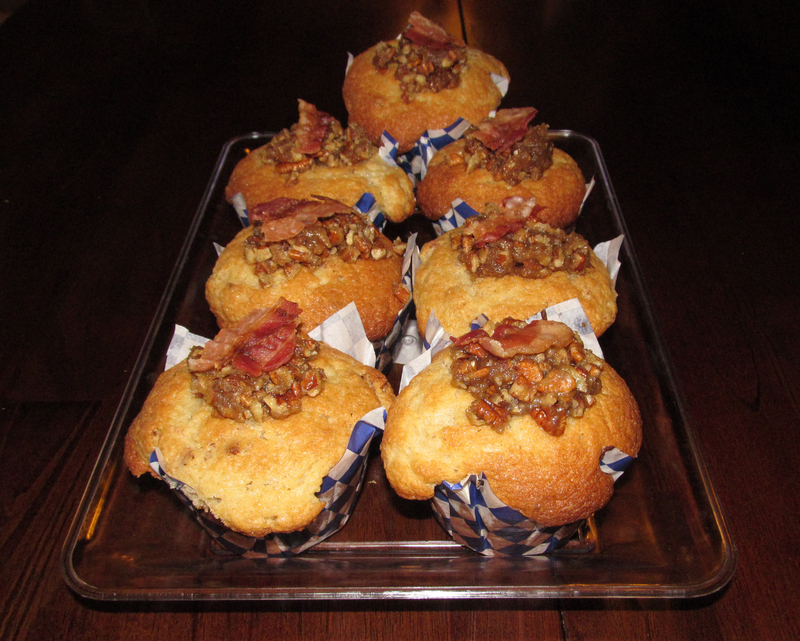 Specifically, they have maple bacon pecan muffins that are out of this world. These yummy bacon beauties are typically made in very small batches on Sundays and are sold out very early in the week. I tell you this so you can be sure to come in on a Sunday or Monday morning and get one that fresh. Common Ground also offers great Panini sandwiches with delicious thin sliced bacon. They offer several food and drink specials including text message deals, happy hour specials and frequent drink purchase cards where every eleventh drink is free. Throughout the year Common Ground hosts many entertainment opportunities including a wide range of musical acts. One of my favorite acts was a wonderful Caribbean steel drum band that passed through the area last summer. 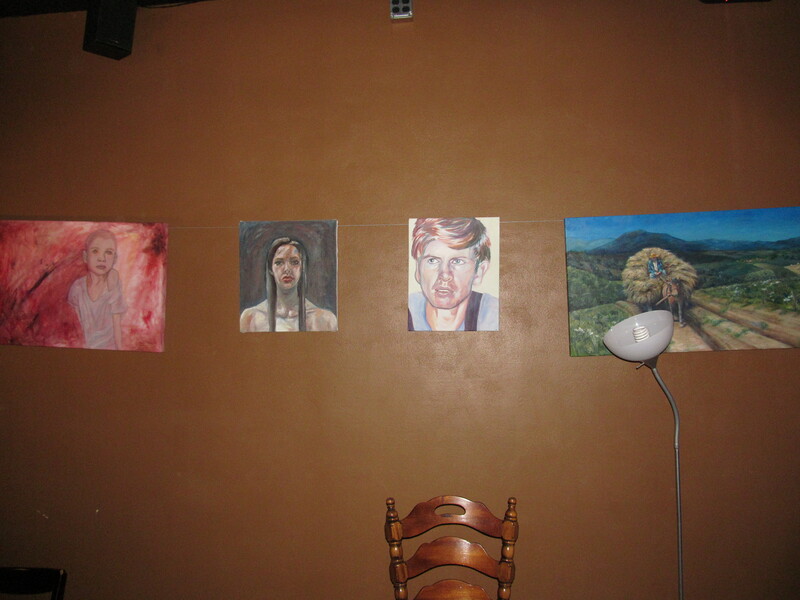 In addition to food, drinks and music, Common Ground holds an artist display featuring works from many local and area artist and host an active weekly knitting group. These events and activities make Common Ground a community hub, which is a goal of the coffee shop as an outreach of the local Nazarene Church. Since the coffee shop is a part of the church, Common Ground is home to a non-traditional Sunday morning worship session that features a recorded message and a comprehensive discussion of the message. Whether you need caffeine, bacon or the good Lord above, Common Ground is the coffee house for you.